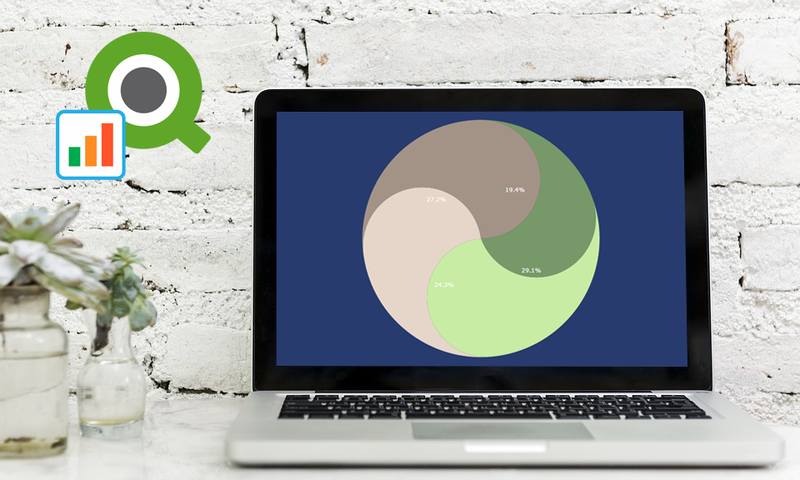 Our Qlik Charts Extension now allows a custom renderer to be set for certain chart types! 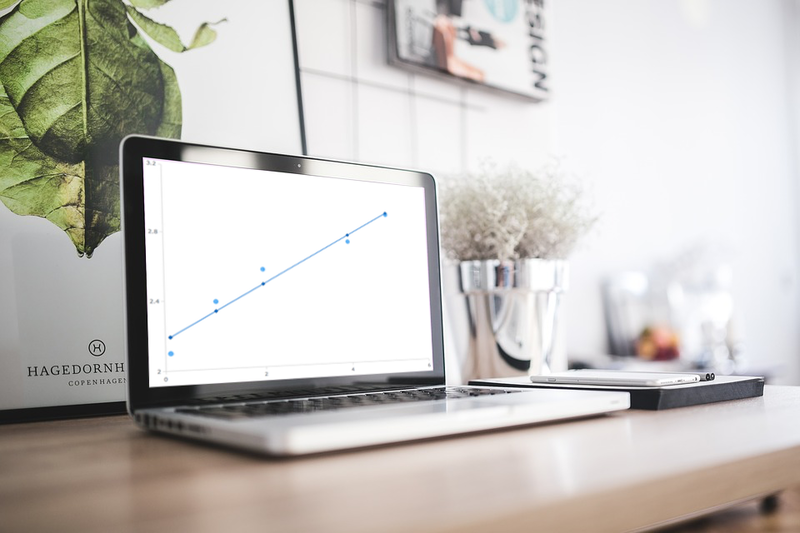 We’ll show you how to make use of this new great feature in your Qlik data visualization practice, implementing custom drawing over a custom theme. 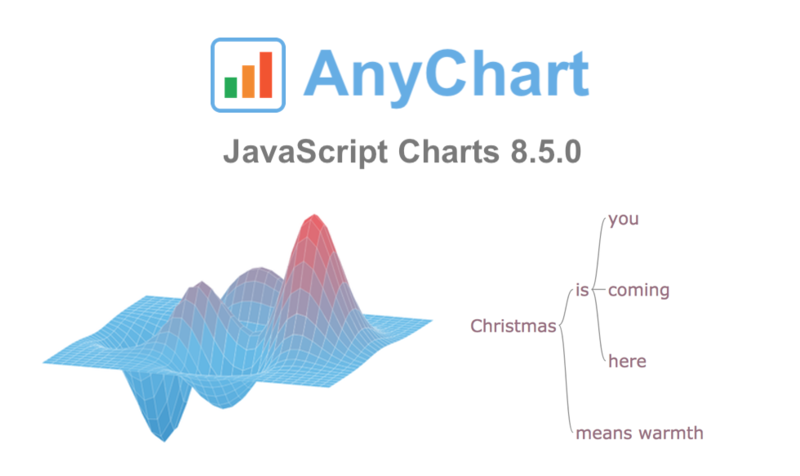 Before we begin, please note: We recommend getting acquainted with the custom drawing documentation of AnyChart JS Charts if you never worked with it before. 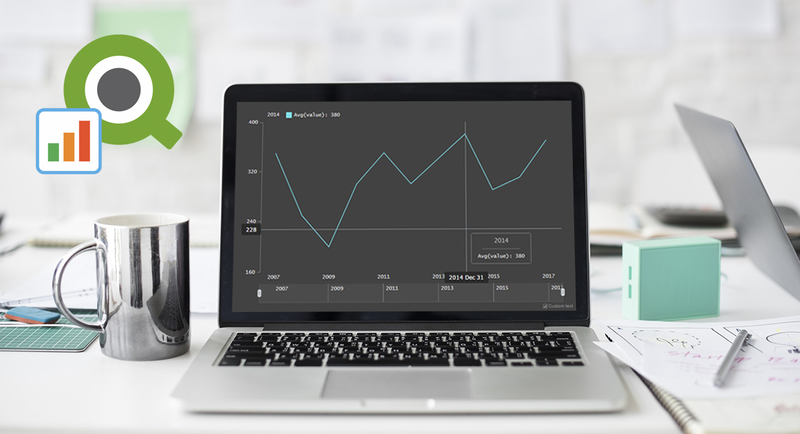 When you do that, it will be easier for you to understand what the custom drawing functions are and how to use them right and best. 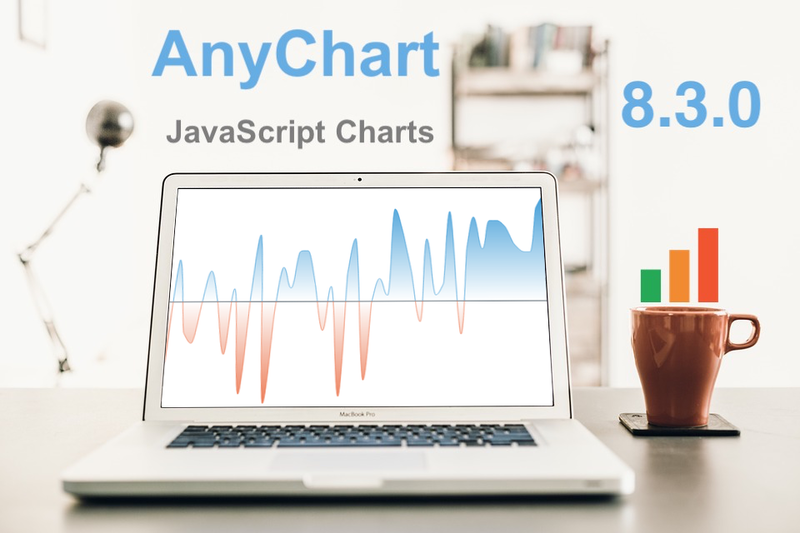 Another brand new AnyChart Qlik plugin feature has arrived: Now it is possible to change the default settings in the configuration file of our Qlik extension for data visualization! 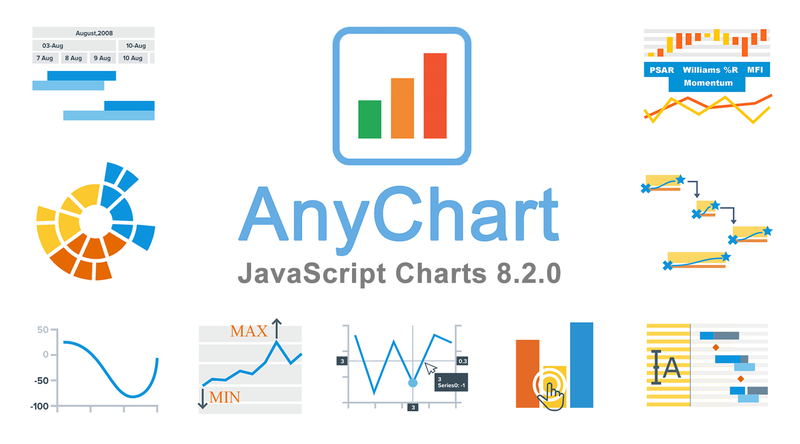 AnyChart Qlik plugin’s configuration file allows you to apply the default settings to all charts and dashboards created by the extension and customize them, which is impossible to achieve in the chart editor itself. 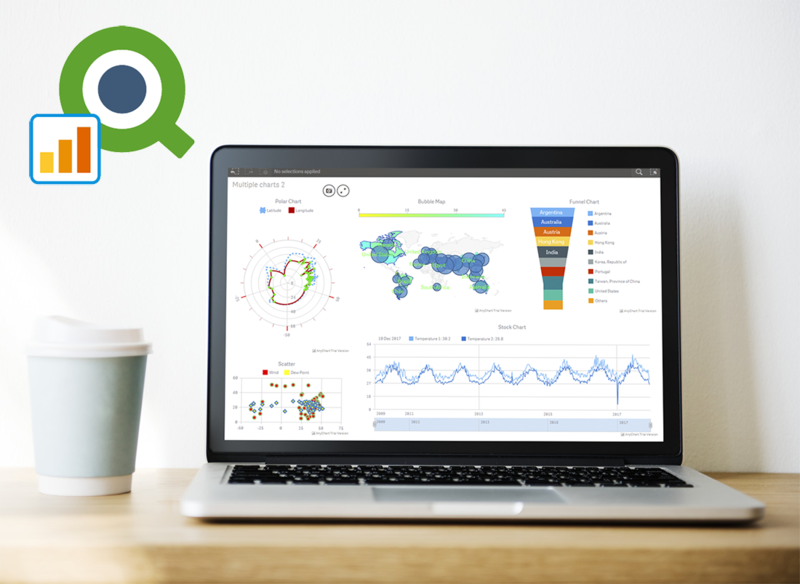 Less than four months have passed since we presented version 2.0 of our Qlik Sense extension for advanced data visualization. 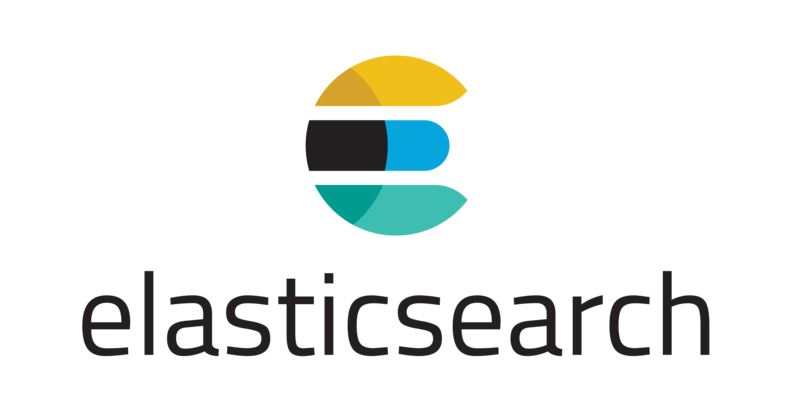 During that short time period, we released three more updates: 2.0.1, 2.1.0 and 2.2.0. 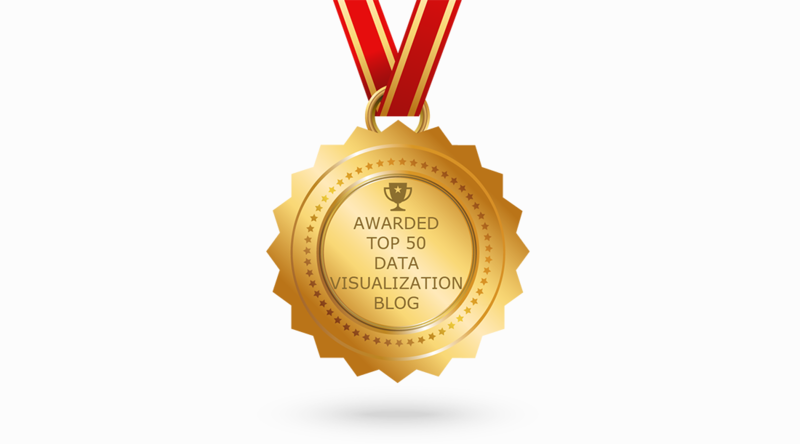 And here’s a new one ready! 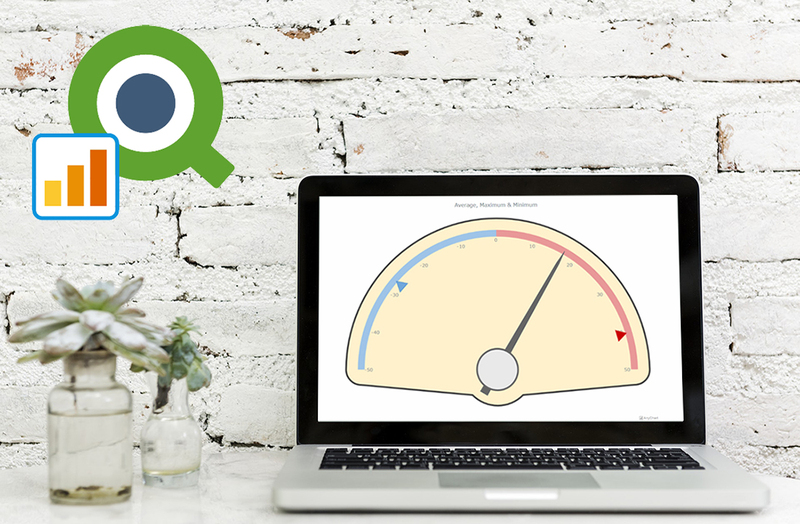 Meet AnyChart Qlik Sense extension 2.3.0!